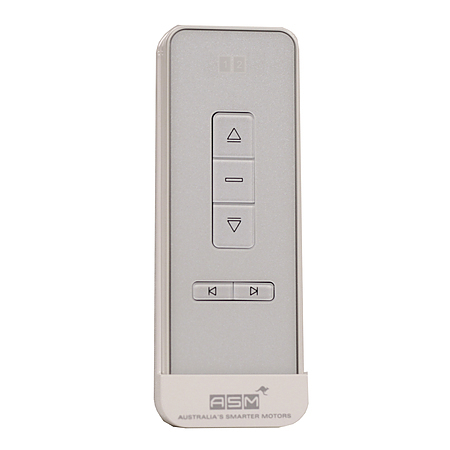 2+ Master Channel remote controller: This remote control comes with a wall bracket. In addition it is compatible with all our products and is Australian Standard C-Tick compliant. Furthermore, a master channel to operate all shutters programmed at the same time is inclusive.